An award to inspire organizations to do more with their content and recognize the people that are making a difference in media management. 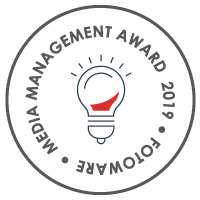 The Media Management Award is honoring a person/team whose projects with Digital Asset Management goes beyond storing and sharing of media assets. The award recognizes the world's best project with Digital Asset Management and focuses on the results a person or a team can achieve when working together across functions and goals, to achieve added value for the business at hand. 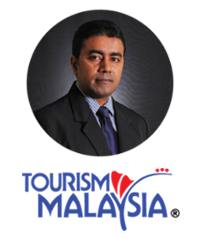 The award mission is to inspire users and organizations to do more with their content. The case demonstrates the use of new, pioneering and modern technology. 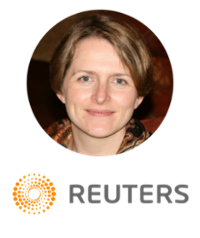 The team/person behind the project has a creative and proactive approach to problem-solving and/or integrates different solutions to ensure best collaboration and flow of the media files. The use case has had a substantial positive impact on the organization's goals and was rolled out to a broad audience or in a unique scenario. The person or team behind the project incorporated their/his/her organizational culture and values, in addition to putting security, availability, and access at the forefront. Furthermore, the team has considered the importance and implications of data protection of their digital assets. Digital Asset Management (DAM) enables brands to manage, deliver, analyze and renew all forms of digital content across various channels. The projects' diversity and range is vast - therefore, the Media Management Award aims to reward those projects that have an outstanding use case with well-deserved recognition. Entries to the award can be submitted on behalf of teams or individuals working with media management. One is welcomed to nominate themselves, an acquaintance or a colleague. On the 1st of June, jury of five Media Management experts from different industries will evaluate all entries based on the above criteria. The shortlisted three finalists will be announced on the 10th of September 2019! 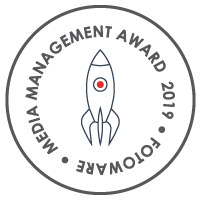 The final winner of the Media Management Award will be revealed by a member of the jury on the 17th of September 2019. 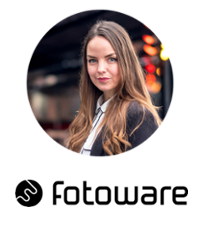 The winner will be contacted by FotoWare. Why is the Media Management Award great for your team? 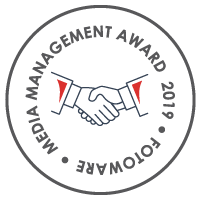 The winner(s) of the Media Management Award will receive a statue engraved with Media Management Award Winner 2019, a certificate stating the winner and the jury’s reason for awarding the winner along with a care-package from FotoWare. 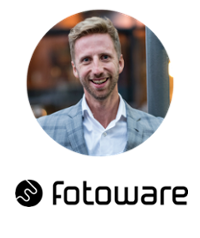 FotoWare will also offer the winners to meet with one of FotoWare’s technical experts for a day of learning, inspiration and the opportunity to further impact the development of one of the world’s leading DAM vendors. 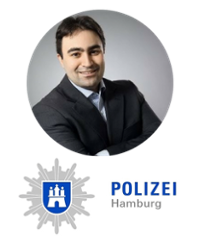 The Media Management Jury consists of five experts from different branches, including travel & tourism, news & media and police & intelligence. We're Looking forward to receiving your application! Please email us at info@fotoware.com for more information about the award.